Jason, Fernando and Oliver make up today’s expert panel. They are discussing self-management options for your income properties. 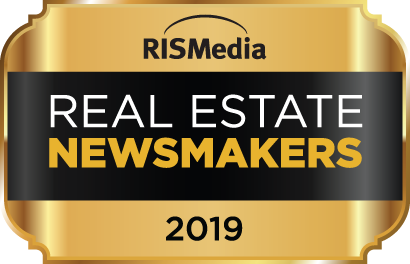 The experts agree, a great property management company is worth their weight in gold but it is also important to be educated about your self-management options. The panel shares information about companies who use technology to save you time and money through automating tedious tasks, best practices to improve home interiors without spending a fortune and what types of tenants are the best types of tenants to have. 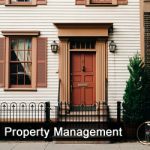 [6:33] Is self-management easier than having a property manager? [35:10] Rently allows tenants to do their own showings with only a credit card.